I am overwhelmed and humbled! Rashmi, who writes Mind and Life Matters has just nominated my loveatthespeedoflife blog for the Liebster Award! I am overcome with gratitude. Her writing is inspirational and passionate, and I love that she defines herself “not a Writer by profession, but one by passion” because that is my perfectly phrases my heart towards writing as well. Blogging 101 has seriously been one of the greatest things I have been through as a writer. 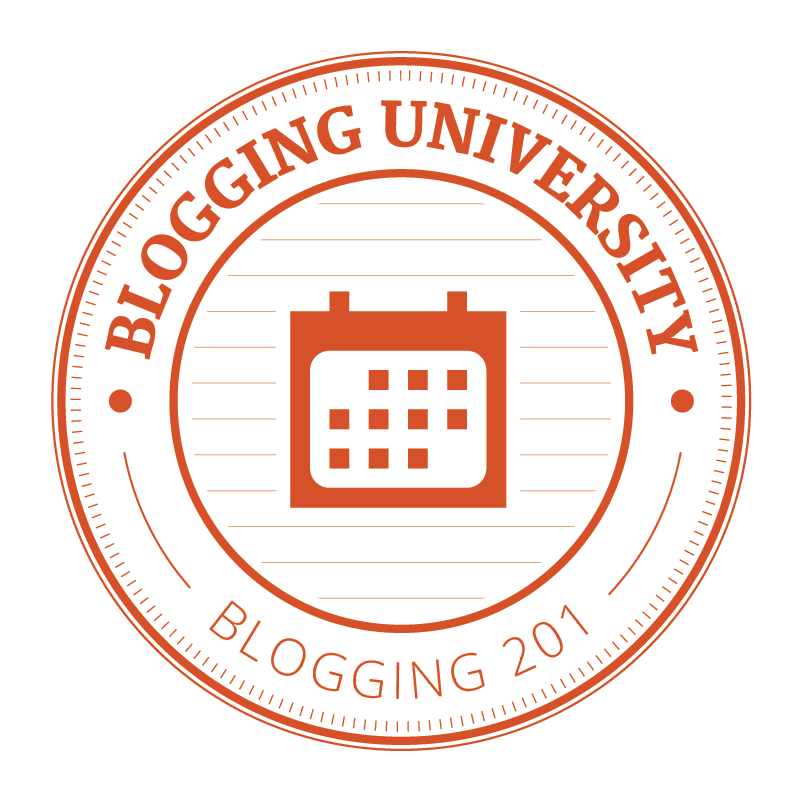 I have had the great privilege to get to know so many amazing bloggers. Their stories, insights, and unique voices have been an inspiration to me. What is your dream vacation? Oh goodness! Ask the adventurer which place they would most like to go…. well, I suppose at this point, If I could go anywhere I would travel around India, and then over to Thailand. I would try a ton of food that I have never had, and meet new people: taking pictures and blogging the whole way. This is by no means the extent of where I want to go or see in life though… not even close. What’s your poison? Really good ethnic food: especially the spicy ones. I had a great Banh Mi sandwich for lunch. Intimate friendships: the lovely people you have known forever and you know they won’t abandon you even when you do stupid things. Crooner music: like sinatra. Some Country Music: not the ones about bars and stuff… the real good down to earth ones about love and life. The outdoors: Stars, Mountains, Forests, Streams. If you could choose to change one thing about yourself, what would it be? Nothing. I am constantly developing, and love myself exactly how I am for who I am. This has been a beautiful journey so far and through the ups and downs, it will continue to be such. If you knew that you had only 1 day left on earth and you could do anything you wanted, what would you do? Who, according to you, is a Friend? I would define a true friend as someone who you know you can rely on. Someone who will not desert you and you will not desert, you have a deep connection and care for each other, and even if you lose touch for years: that connection remains, and can be re-kindled at a moments notice. Favorite Pet – Dog or Cat? I love pets in general. I think I am more of a dog person, but I have owned both dogs and cats, and I love and miss owning both. At this point in time, while I work over sixty hours a week, a cat would be easier to take care of. Animals just are lovely though. If I had a big place I would have many types. Your dream date would be with…? The guy I have recently started seeing. It is brand new, but I could not imagine looking forward to a date with anyone more than with him. We just seem to get each other. What do you do just before sleeping at night? Set my alarm for the next day, make sure my clothes are ready for work in the morning, say a thank you prayer, and text goodnight to anyone I am talking to. Complete the sentence: “Love is….” a beautiful choice, an overflowing of the love of Christ in us, and the best way to choose to live one’s life. Do you look at your writing as a vent or an inspired work? If you could travel anywhere right now, where would you go, and who would you want to take with you(if anyone)? Who is one non-family member who has changed your life and inspired you? Your dream date would be with…? What do you do just before sleeping at night? What is a meal that you have been craving lately? What is your placement in your siblings? Blabberwockying: such an inspiration, and I love that he likes to rearrange words! koolitzable: a creative spirit who has a wonderful blog full of variety. Sincerely, Hil: a sweet spirit who writes with an adventurous voice and clarity. For His Glory: She uses her talents and expression, creatively giving glory to God through it all. Journey Entries: a beautifully inspired blog. You can see so clearly the author’s heart, faith, and love of her family. Multiply this Hallelujah Song: The author expresses herself with humor and depth of thought. Eccentric Soul: I love the way in which she writes: without concern, and very fun. cupcakes and coconuts: sweetness and adventure expressed creatively. ‹ PreviousFirst Ever Date Night Idea! My list of favourite books are almost the sames as yours!! Bible, Pride and Prejudice and Anne of Green Cable…so cool! we must be similar…Love reading the answers to your questions…what a fun award! Thank you so much for nominating me!! I’m truly overjoyed! Oh my goodness! That is incredible! We must have very similar tastes. What kind of paints are your favorites to use, btw? I don’t quite have the patience for oil, but both watercolor and acrylic I love. A Missionary, writer, and adventurer, Carey Joy believes in living in the moment, music, creativity, relationships, and above all, the importance of seeking Christ and being led by the Spirit. She teaches Christian Leadership and Women's courses through Heart of God Church, and serves on the Board of Directors. She also is involved development efforts with this growing ministry throughout the world.